Non-profit organizations and associations largely depend on donors and well-wishers for funds and donations. This means that they need visibility and to create awareness so that people can know what they are doing to support them. Signs for non-profit organizations work in three ways. We shall be looking at those three ways shortly. But first, it is important to point out that getting the right sign for your non-profit organization will improve donor confidence, educate the public on your activities and above all enhance your brand as a non-profit organization. Signs are essential in raising funds. Non-profit organizations do not offer products or services to make money. They depend on money given by well-wishers and donors. To get funds for their operations and activities, they need to pass a message across about what they are doing. One way to accomplish this is the use of non-profit organizations signs and banners. These signs will explain to the well-wishers about what the organization is all about and how they can come in and help in its operations. Signs can be used to create awareness of the events organized by the non-profit organization. 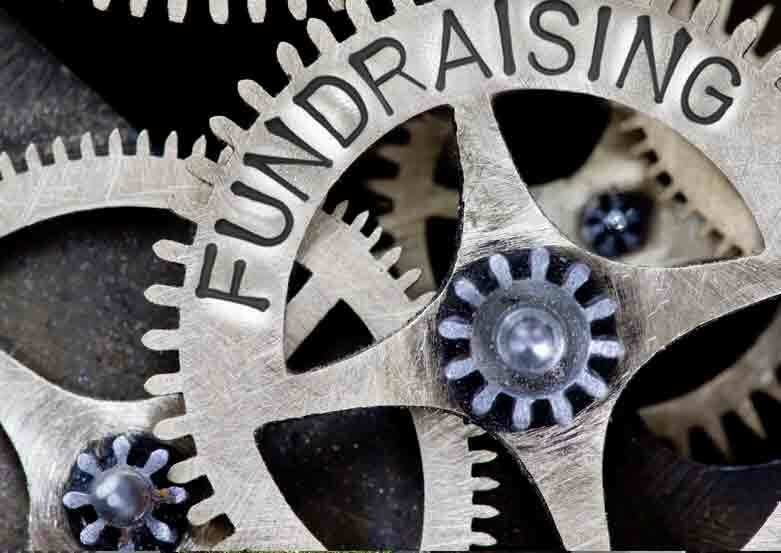 Another way the non-profit organizations can get fund for their operations and activities is by organizing fundraising and charity activities. Signs are ideal for creating awareness and publicizing the event. Well-designed signs and banners will attract people to the event, and through contributions and payment of participation fees, the organization can make money and support their charity activities. If you take a good look at many non-profit organizations signs, you will realize that the donors and sponsors of the organization are given recognition and even have their names written on the sign. This is for a good reason. Donors receive no products or services from the organization but they invest in the activities of the organization, and the least they can do is to recognize the donors. A kind donor sign needs to acknowledge the donors and the main sponsors. With non-profit organizations signs, you can inform, recognize, motivate and promote your activities as well as what your financiers are doing. If you are running a non-profit organization and require proper signage, banners, posters, and civic education activities it is essential to seek the services of a professional signs company. Kachina Sign Center is the best in the industry, and they know what it takes to design all types of signs. Give them a call today and get that visibility your organization needs.